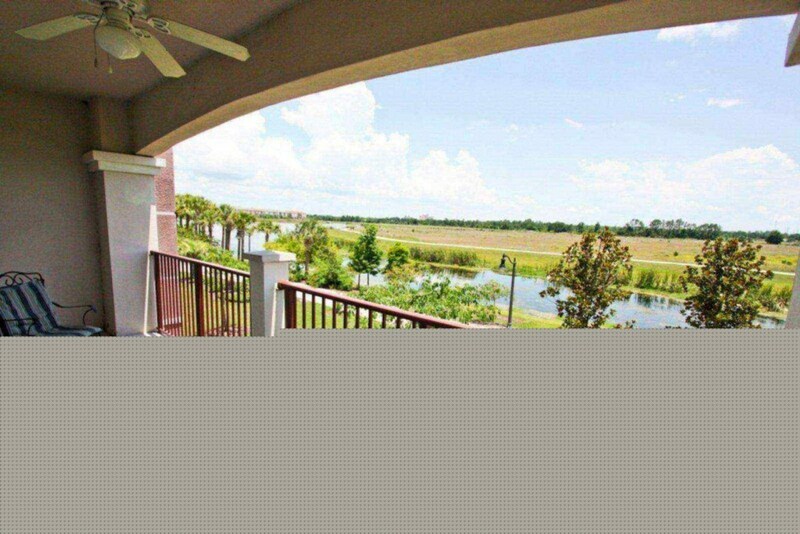 This Huge, 2,100 sq ft 3 bedroom 2 bath Lake View condo is located in one of Orlando's most requested Gated resort communities of Vista Cay at Harbor Square. 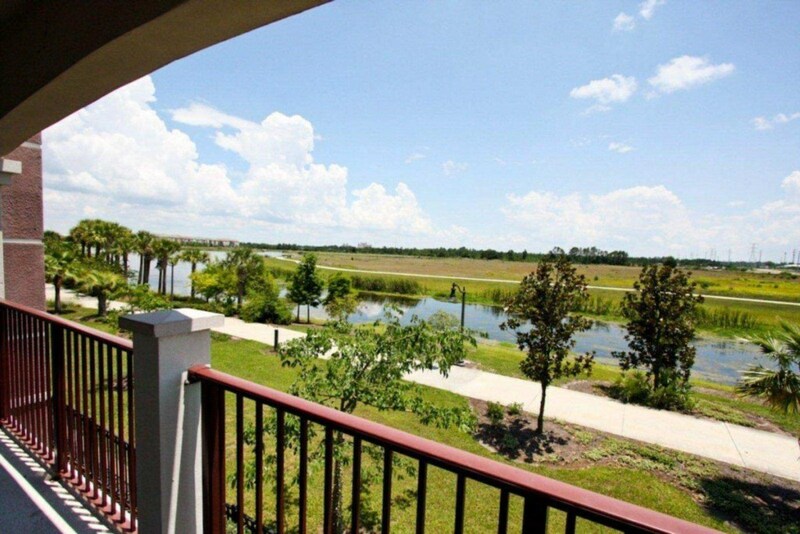 The Tuscan themed community is located on Lake Cay, next to the Orange County Convention Center and only a short distance from Disney World, Universal Studios, Discovery Cove, SeaWorld Adventure Park and SeaWorld's newest park, Aquatica. 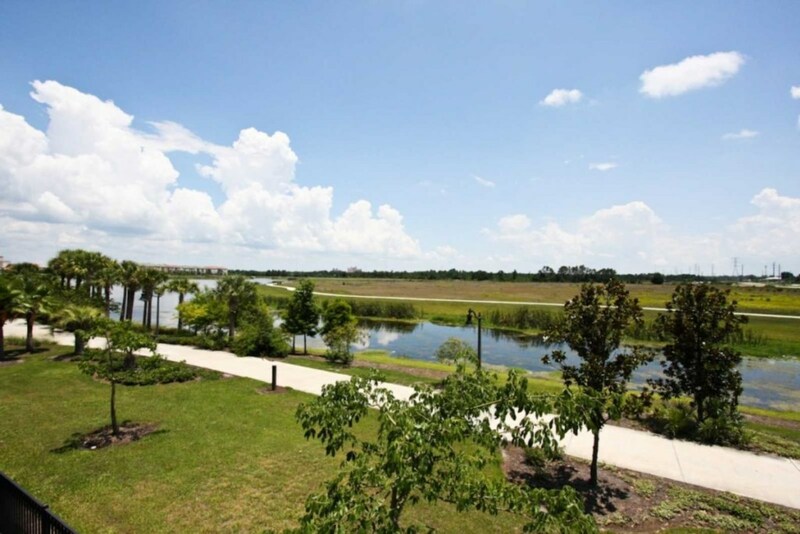 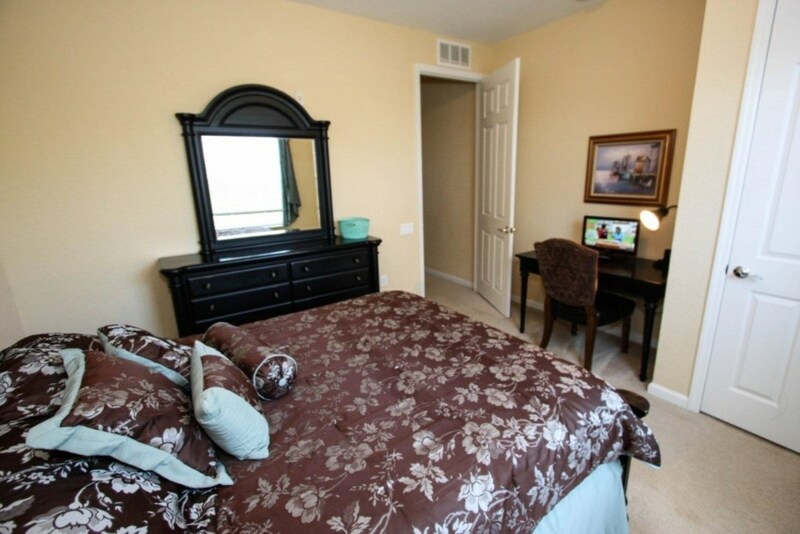 Vista Cay at is located just off Universal Boulevard and is at the center of some of Orlando's greatest experiences. 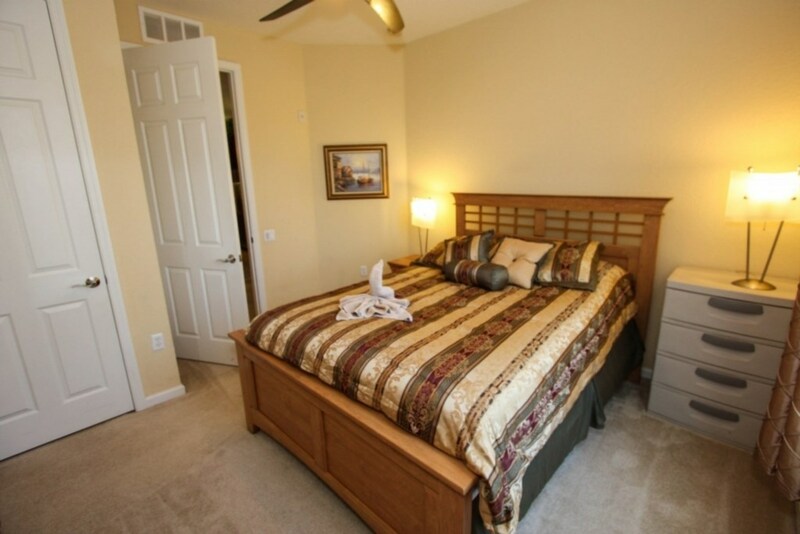 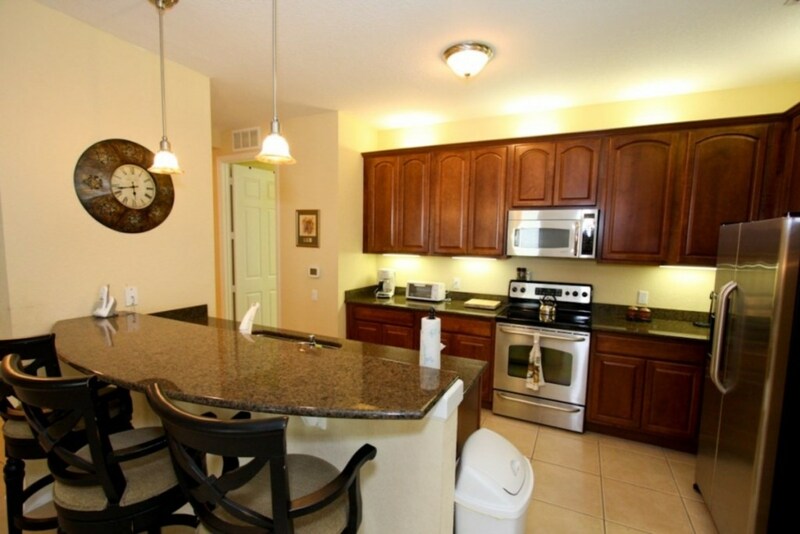 Vista Cay offers loads of fun and conveniences that are ideal for the family wanting to be close to all the Excitement of International Drive and the Attractions, Couples getting away for a while or for the Business Traveler in town for a meeting or a attending the Orlando Convention Center. 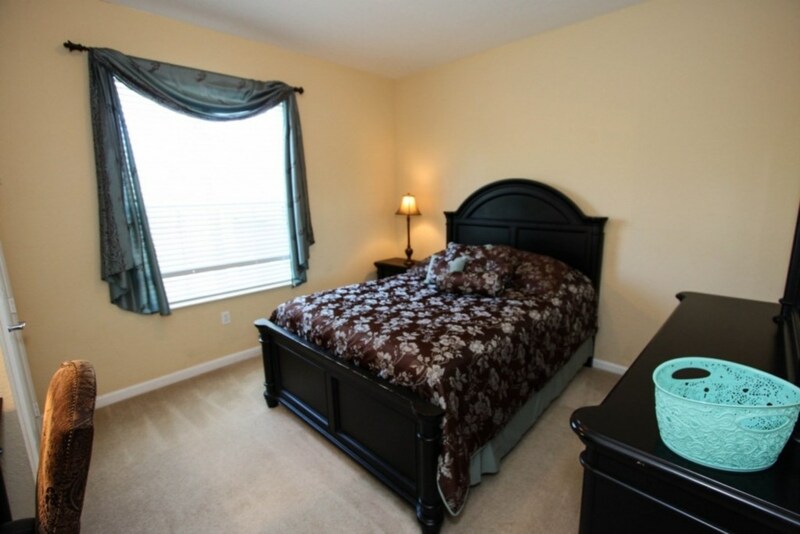 BEDROOMS- Comfortably furnished, this open floor plan home is tastefully designed with a Master Bedroom hosting a king-sized bed, the second and third bedrooms have queen-sized beds, one with a desk and chair. 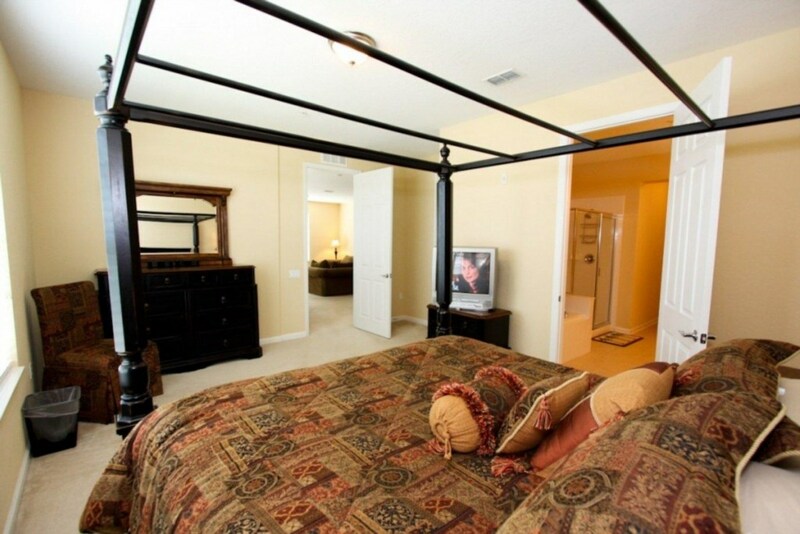 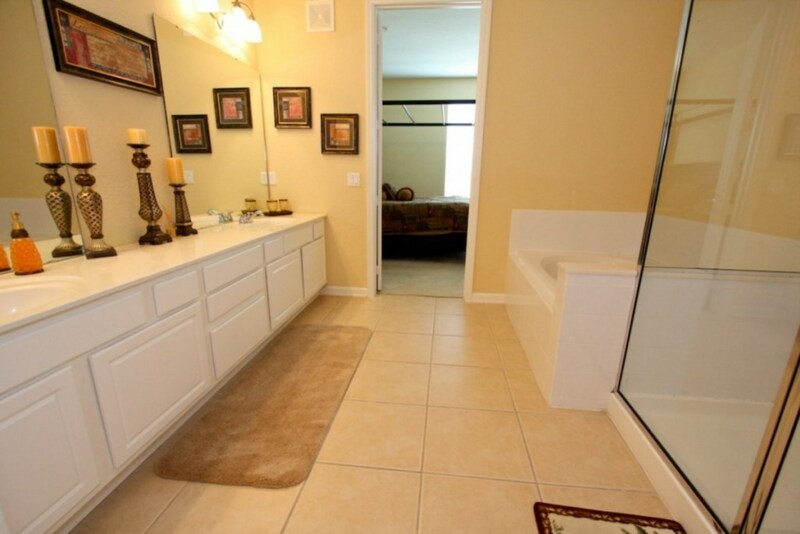 This impressive Condo sleeps a total of 6 guests and has a large Owner's suite and Covered Lanai. 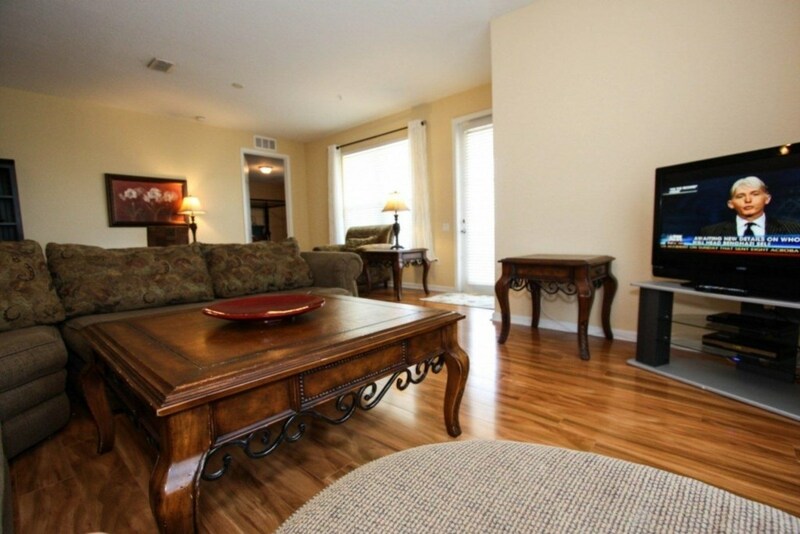 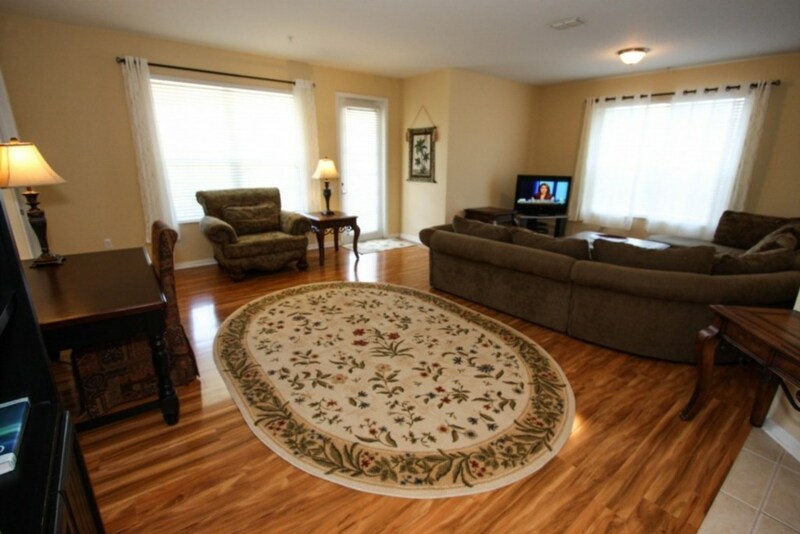 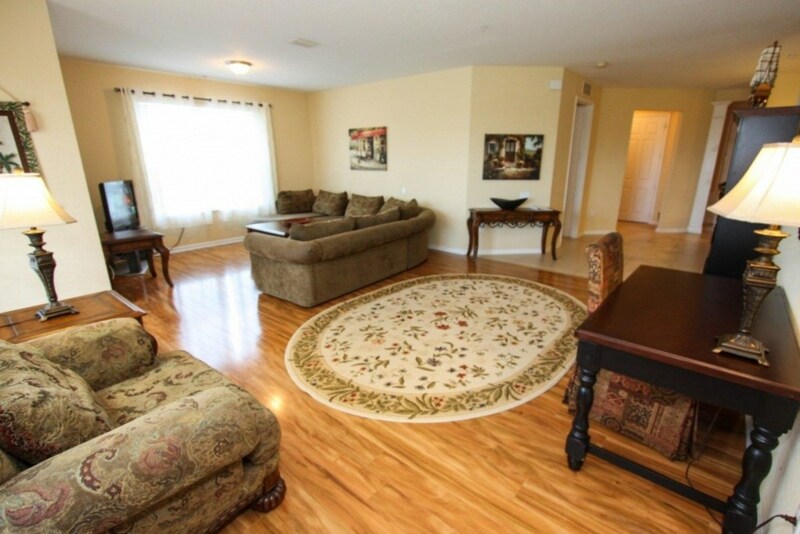 LIVING AND DINING- The Huge and Relaxing living area has a sectional suite, wide screen TV, and Cable TV. 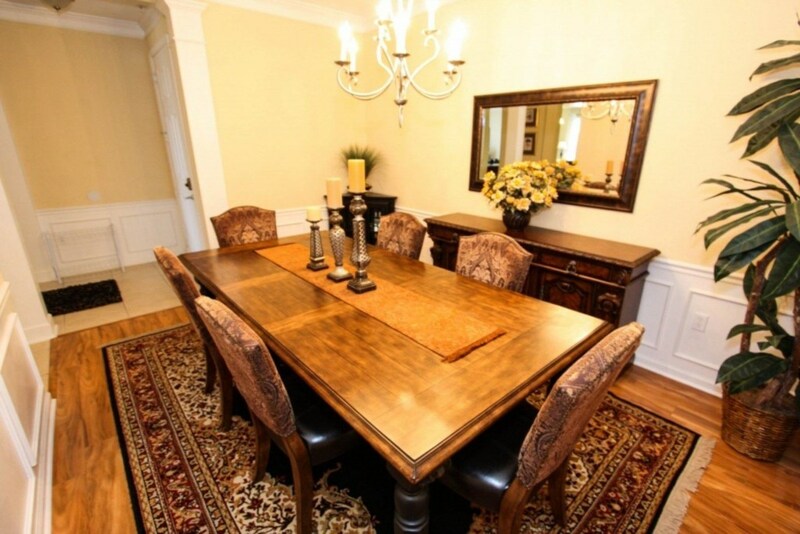 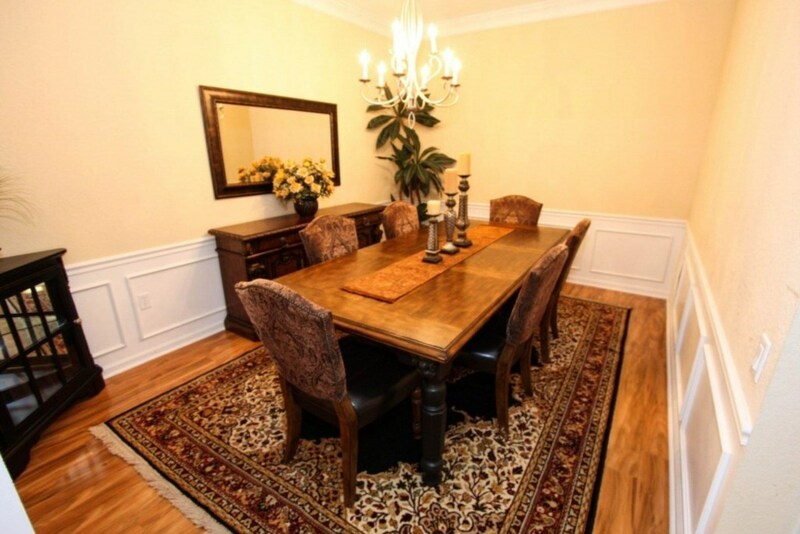 There is a tastefully appointed Dining Room table and chairs to seat 6. 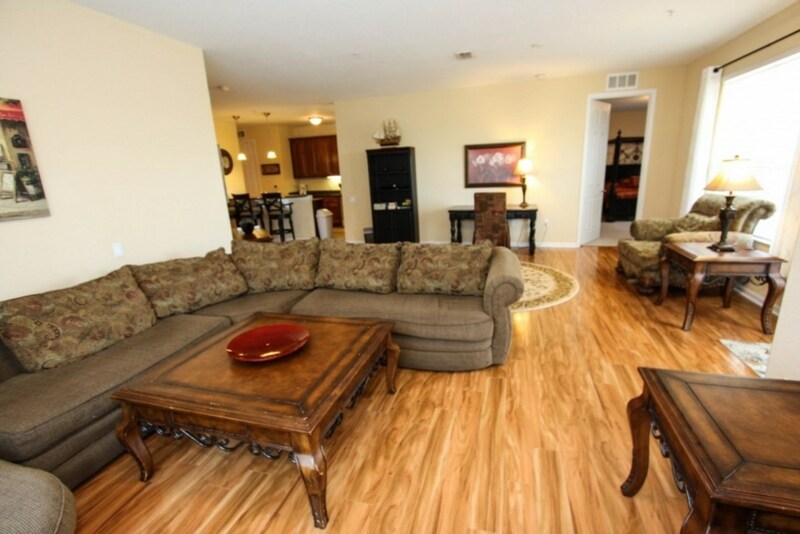 All of the comforts of home are found here so sit back and Enjoy! 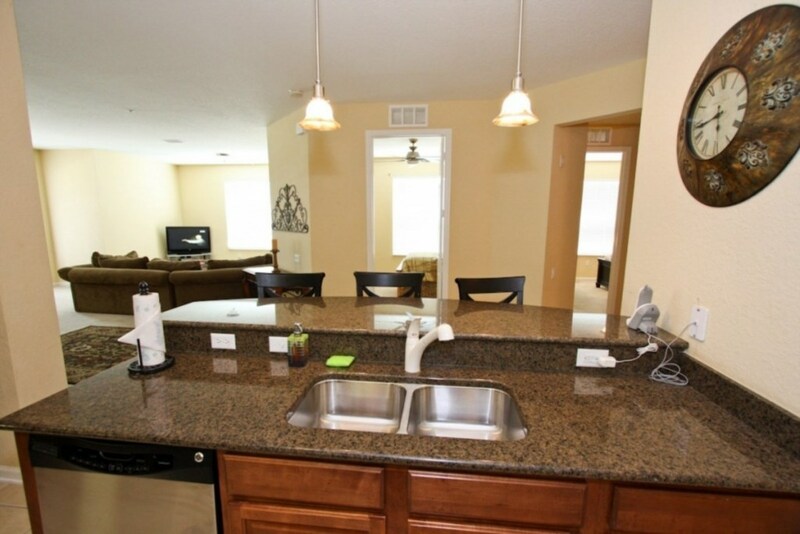 KITCHEN- Don't feel like going out, no problem. 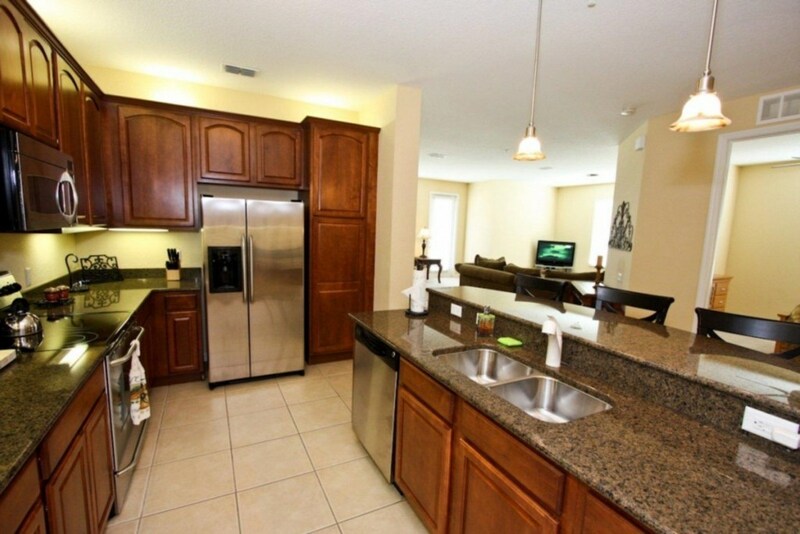 Entertaining and cooking is a pleasure in this modern kitchen with stainless steel appliances and granite counter tops. 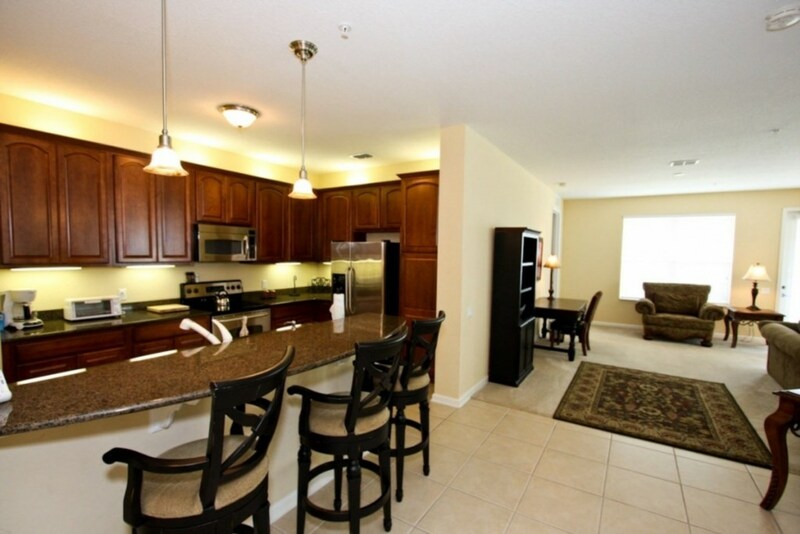 With the open kitchen, the cook never misses out on any of the conversations and is able to share private time together with Friends and Family. 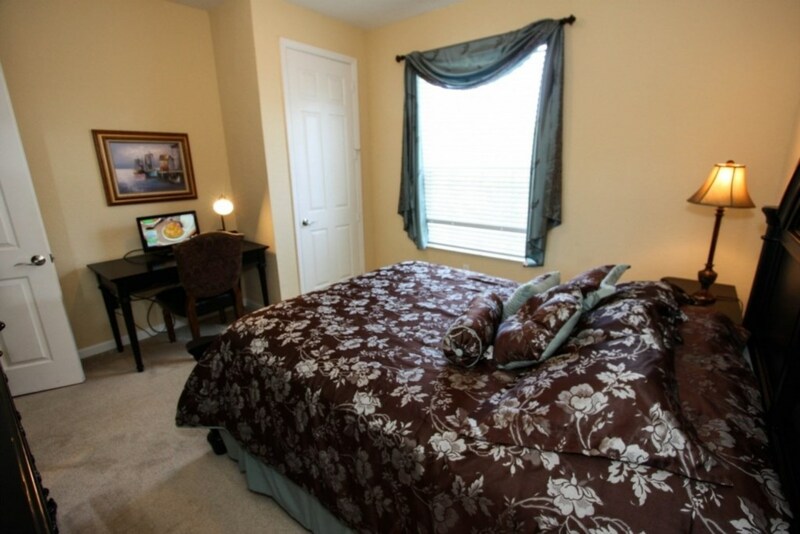 OTHER- Condo amenities include; towels, linens, coffee maker, iron, ironing board, hair dryer and fully stocked kitchen. 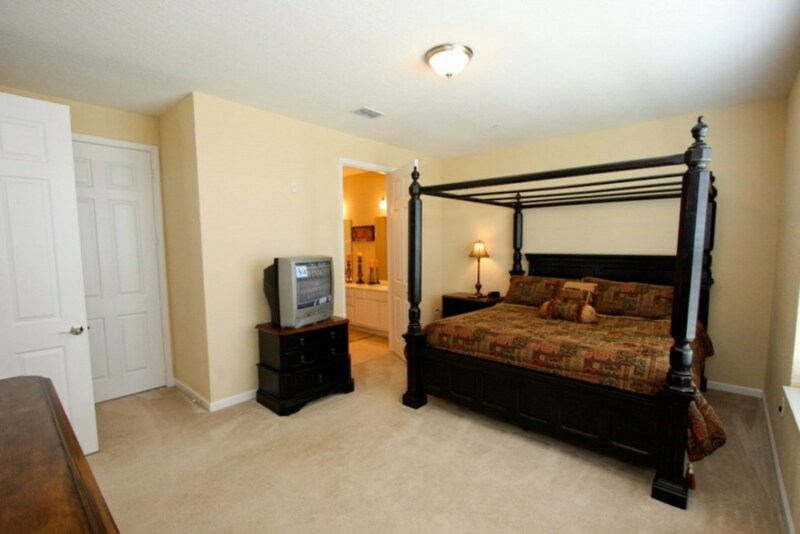 A washer and dryer are available should the need arise to have an extra fresh t-shirt at the ready. 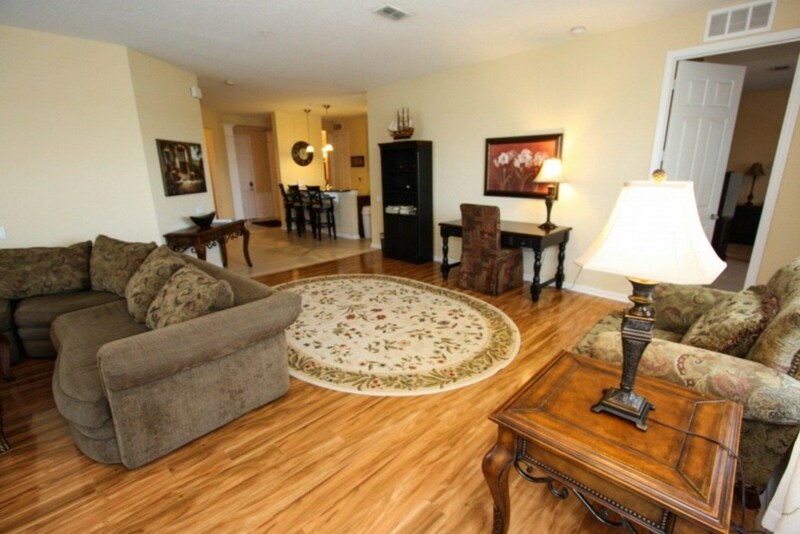 For your pleasure and enjoyment, the resort amenities include; * A Clubhouse * Huge Tropical lagoon pool and spa * Children's pool * Sports court * Fitness center * Game room with DVD rentals * Movie theater * Free- WiFi Internet * Meeting space * Concierge service with attraction ticket packages A landscaped walking trail and golf courses are nearby! 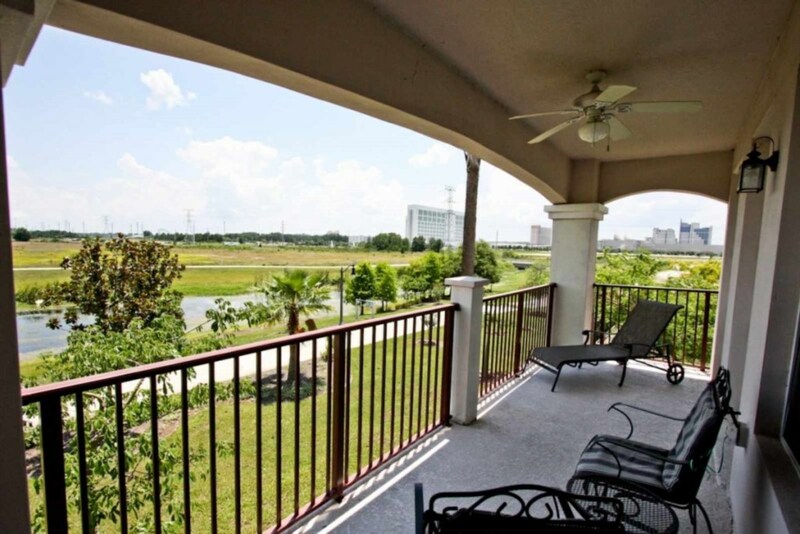 Restaurants, shopping, water parks and Orlando nightlife are just around the corner.....and just 10 minutes from the airport!